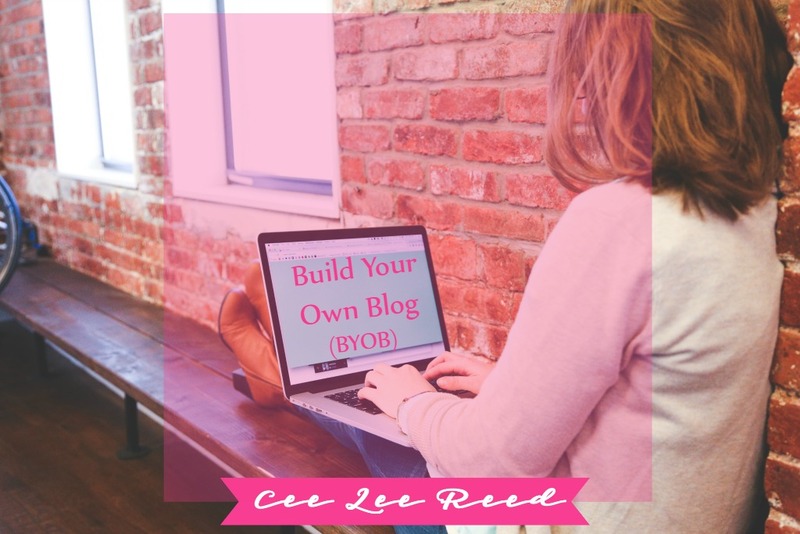 Build Your Own Blog using my step by step instructional guide. It’s so easy to start and you can be up and running in just minutes. Join our little group and start a blog today. Come on! Here’s a tip-choose self-hosted WordPress. WordPress dot Org. Not WordPress dot com free stuff. IMHO there isn’t a more functional and efficient platform available. Nothing else to do right now as we’ll get to WordPress install in Step 4. For now, just be glad you chose right. I suggest that you purchase your domain name (your blog’s name) from GoDaddy. Yes, it will cost you a small fee and it’s well worth it. If you really want a domain name for free, I’ll show you how in Step 3; however, it really is a best practice to keep your registrar separate from your hosting company. Click on the link above or this banner to get started. Can’t go wrong with prices so low. Siteground is WordPress recommended (you heard that right and that’s a big deal) and offers exceptional customer service. This may not seem important right now but trust me, you’ll appreciate it sooner or later. And Siteground will provide a free domain name when you sign up if you choose to go that route (see step 2 comments). Click the link above or on this graphic to get started. I suggest buying the GrowBig plan as you can add more websites to it later. Believe me, once you start a blog, you tend to want more! Don’t fret it’s easy. Once you have your Siteground hosting set up and your account is ready, install WordPress on to it. Just click one button on the accounts dashboard or use the install Wizard. (Yes, like Gandalf). You can do it yourself or jump on the chat with Siteground and they’ll do it for you. Bam! This one is easy. Once your site is ready to go, simply log into your new admin dashboard. You can do this using this link (http://yoursiteurl.com/wp-login) as a guide; obviously you need to replace “yoursiteurl” with the actual name of your site. Now the fun begins. Get in there, play around, mess with the settings….just don’t touch that! Kidding. Kind of. The install is the boring but necessary stuff to do…now you get to decorate and zhush it up. Have fun! If you received your domain name from Siteground for free, disregard this Step 6 as it’s already done. If you bought your domain name from GoDaddy, then you’ll need to update their nameservers to the Siteground server that is hosting your website. Techy talk that sounds more complicated than it is. This is a simple task and your Siteground nameservers will be found on the left sidebar of your Siteground account. TIP: Just click on their chat function and the Siteground reps will help you. They are truly amazing and can help with any and all questions regarding your account. Once you have the nameservers, log into your GoDaddy account, find your new domain page, click to update the DNS settings to the numbers that Siteground gave you. Originally, GoDaddy numbers will be pre-filled. Remove them, enter Sitegrounds numbers and click save/update. GoDaddy reps can assist if you get stuck; just click their chat! Once the nameservers are changed, it may take 24 hours to update so hold tight. You’ll know it’s ready when you visit “yoursiteurl” and it opens to the front page of your blog. If you already have a site hosted with a different company (yes, Bluehost customer, talking to you) and just realized how much better Siteground may be-sign up! They offer FREE transfers. Yay! *If you have any questions after starting your blog, please schedule a complimentary coffee break with me to talk it out and help you decide if one of my packages would expand your business further. **Some of the links in this post are affiliate links, which means I earn a small commission when you click on that link and make a purchase. It does not cost you extra to click my links and in some instances, you may receive discounted pricing. I promise that I have used and loved the company and product if I am recommending it.